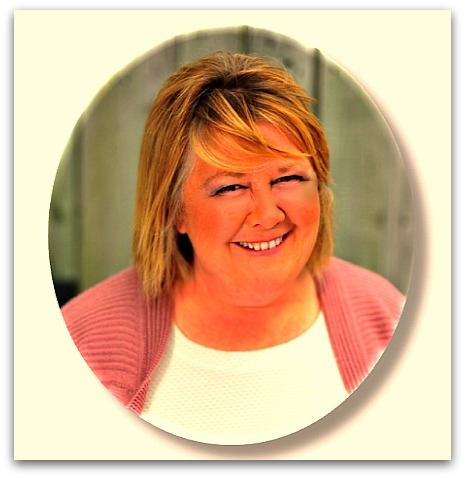 How to Strengthen Your Customer Relationships and your Business Using 8D! You don’t need to be an expert to carry out the 8D problem solving process. All the hints and guides you could possibly need are here, with plenty material accessible through our free resources. This is a step-by-step approach with checklists for every step that remind you what needs to be done at each stage. 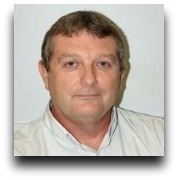 As a Quality or Production engineer for over 25 years or more, I have often been in a position where I was given a task that was daunting. Situations where I have asked myself: “How in the heck am I going to manage this one?” Once I had struggled to find the know-how and then achieve an understanding, I would set about the task somewhat intrepidly. I would always realize with surprise, how easy the whole task was and wonder at the fact that people often make these concepts way far difficult than they actually are. All you really ever need are the right instructions, written in an understandable way! A great side effect of facing your demons and taking on daunting tasks is that you learn and you achieve a progression that you otherwise wouldn’t have. This works wonders for your own self-esteem – and for your reputation in your workplace. Once you master an approach such as the 8D Problem Solving Process, your confidence in your workplace will blossom. It is like the Carpenter who gets new tools for his toolbox and is able to create a masterpiece he otherwise would not have managed. So, Are You Ready To Advance Your Skills? 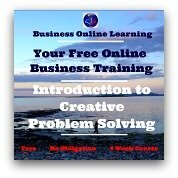 With the 8D Problem Solving Process eBook, you will acquire a set of new techniques and methods as well as a holistic approach to Problem-Solving when dealing with Customer Complaints. What better way than practical experience to make these your own? In the past, for me, the best learning was done when you are faced with a challenge and your target is very clear. Warning: Do you know how much it costs to replace a customer? All successful businesses have their customer as their focus. Of course! At the end of the day, your customer is the source of the finances that keep your business running. They are also the source of a lot of innovative ideas for your business. How can they be ignored? The Global Market is getting easier to transverse. Competition is higher than ever...and your business is easily replaceable. Now while it is easier for a customer to change to your competitor, how easy is it for your business to find new customers? And what are the other customers saying about your approach to dealing with problems? What is your reputation on the market? Can you afford not to treat your customers as King – as well as their needs? 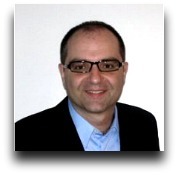 What is your business’s approach when problems at the customer occur with your products? What better way than the 8D approach to properly deal with these situations – and learn a lot for your business as you carry out the process, thereby getting maximum use out of time and money invested? 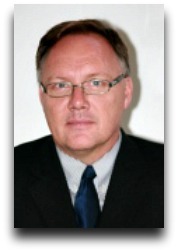 Replicating know-how that you have won during the process into other areas of your business. Are you afraid this book will be no good? 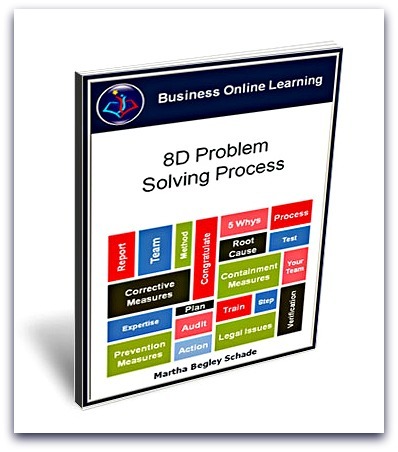 This "8D Problem Solving Process" ebook is intended for people working in businesses where a solid approach to customer complaints is required. It is a great support to everybody and not only those with higher qualifications! The 8D process itself can be a lengthy process, but by using this book as your guide, you and your business will be able to reap the most benefit out of the process in the most efficient manner possible. Via LinkedIn and the “Quality Professionals Group”, I gave the book to several experts in this field. These are all people from around the world that I have never met and none of them are related to me. It was also not possible to bribe them! "Many problem solving techniques exist and among them, the 8D problem solving method is praised for its effectiveness and efficiency. The author has outlined this guide with a step-by-step approach and a verification checklist at the end of each step which will make it easy for any novice to learn and apply this method. It can also be a great reference guide for the seasoned lean six sigma and change management practitioner. Concise and complete, this book will be my “go to” reference for applying or teaching the 8D problem solving technique." Certified Six Sigma Black Belt"
Ms. Schade presents a good basic approach to the 8 Discipline problem solving methodology. It is explained in detail with a basic user friendly template. Her comment on page 6 “The benefit of the method is the complete and thorough approach …..” ------is very true and one of the main reasons that we went with the 8D method for problem solving. This step by step method enables not only managers, but staff members to take a problem and analyze it thoroughly to determine the root cause and come up with the best solution to implement. Also, on page 6---“The completed documentation can be stored as a valuable source of knowledge for the future.”------is a valuable attribute of the method as well----being able to share what is learned among others to resolve similar issues saves time and is cost effective. Great effort on your book. It is concise, clear, and exactly what I look for in a time conscience world that we live. The content in my opinion works for the beginner and acts as a great reminder for the veteran. Interested in future efforts, keep up the effort. I cannot stress the benefits of quality enough. Some years back I was hired to implement a quality system in small European utility application company, they was had a long tradition of solving customer complaints by exchanging the defect units and send a box of fine red wine to compensation of the inconvenience. “The customer loved it” and the number of red wine bottles going out was tree digits! Today this is not an option, the customer should have the product they need and pay for, durability and reliability is the key words. The absolute best way to secure durability and reliability is to handle customer claims and other identified defect by the 8 D methodology. Business Online Learning has just released a new eBook leading you through the single of the 8 steps in this methodology. 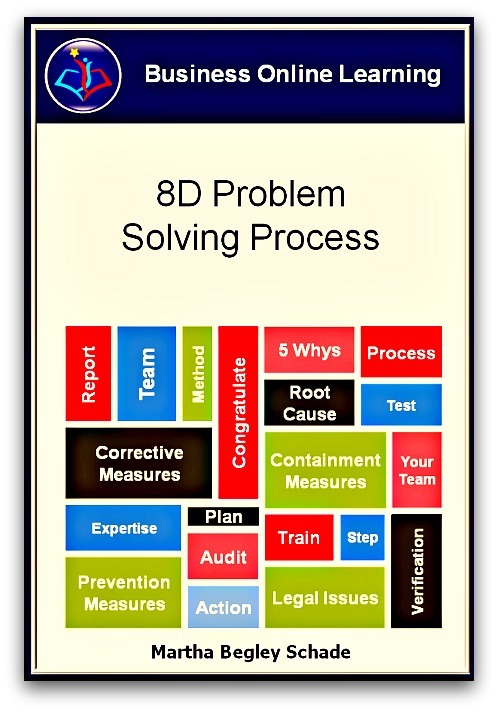 As a text book for training teams in the use of the 8 D reporting format you find exactly what you need. The customer of tomorrow will thank you for it. Martha Begley Schade has in an easy understandable way described what to do, how to do and especially why to do it for each step. The strongest asset of the book is that Martha (Mrs. Begley Schade) gives you the tools, a high number of books on Lean Six Sigma and quality tells a story and describe that the problem was solved by using the quality tools. 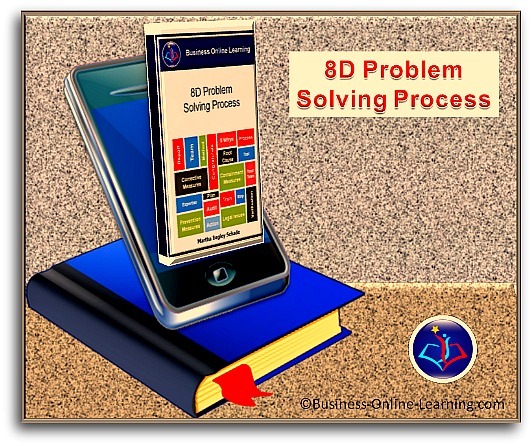 In “8 D Problem Solving Process” you get it here. How Much Would The Loss Of Customer Good-will Cost Your Business? How much is Customer Goodwill worth to your business? In my experience it can be the breaking point in many a good deal that could mean the survival of your business in these recessionary times. Done well, your business will benefit greatly through the prevention of recurrence of the problems as well as the replication of know-how to other areas, improving them as well. - A guided approach with step-by-step instructions, clear and concise. It is useful not only for first-time users of the approach but also as a quick reference for experienced users. - Back-up resources such as a free template of the 8D report, training materials and quick reference guides on the various methods and techniques used in the duration of the process. Help you get the right job done – in the right way. Give your business maximum benefit from the time and manpower invested. Strengthen the goodwill of the customer as well as your business’s reputation. You will experience the development of a master craft as well as many techniques that will be easily transferable to other projects. By mastering this technique, your confidence in the work you do will increase – as well as your employability – our promise to you. 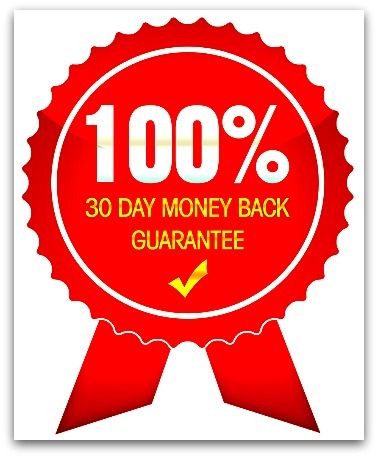 As we are confident that this book and the accompanying supports will be money well spent, we are in a position to offer you a 100% money back guarantee, if you are dissatisfied in any way. As part of our introducing this ebook to the market we are going to offer this to you at a special bargain rate. At $13.47 we feel we are offering you an incredible deal.